The title of our website and magazine, Główny Mechanik (Chieff Maintenance Officer – CMO), refers to the traditional polish name of a Head of maintenance. CMO is responsible for a continuous and reliable operation of companies as much as for the condition of the company’s assets. CMO, often works under the pressure of lack of time, stress and rush. And that’s why it is essential for The Chief to obtain the specific piece of information at the right time and in a condensed form. And that’s where the idea for our website and magazine came from. We will be presenting you the condensed content for professionals – engineers, technicians and managers working in enterprises in positions of maintenance or providing services to such companies. Why Główny Mechanik website? The amout of information that can be found on the Internet is scattered. On our website you will find a daily dose of information related to technology, products and services useful to maintain continuity of production. You can check our website on your PC, tablet or smartphone. And you will also be able to download the magazine to your computer in PDF soon. Why Mechanik magazine? Not everyone likes to sit in front of their computer. Reading a standard, printed magazine is more pleasant, easier and less tiring for your eyes. Many people are simply used to the traditional newspapers and are more likely to reach for this kind of printed, paper media provider. For those who are not convinced of the superiority of paper media over the electronic one, check this link. 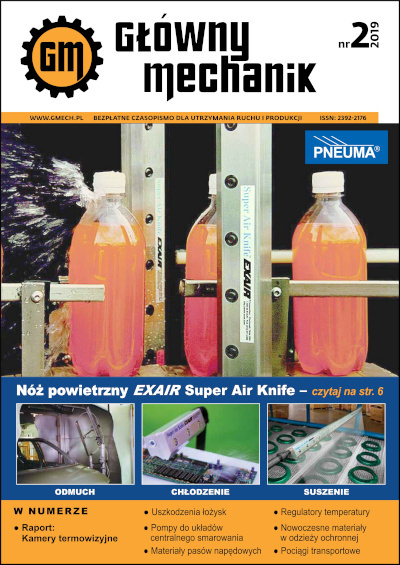 Główny Mechanik website and magazine explore the issues related to the wider maintenance, production and support of production. This wide range is dictated by the fact that the continuity of production is affected not only by the service, but also by the devices installed on the production line, their monitoring, organization of work, the interaction of staff and even by the legal aspects (eg. Safety regulations, standards). In addition, we will provide you with the latest information concerning industry and economy, interviews with interesting people from different companies, information on industry events (fairs, seminars, conferences), announcements of new specialist books, descriptions and curiosities from the world of gadgets that are especially useful in the proffessional work. What is more, the website includes a photo gallery and a video gallery. 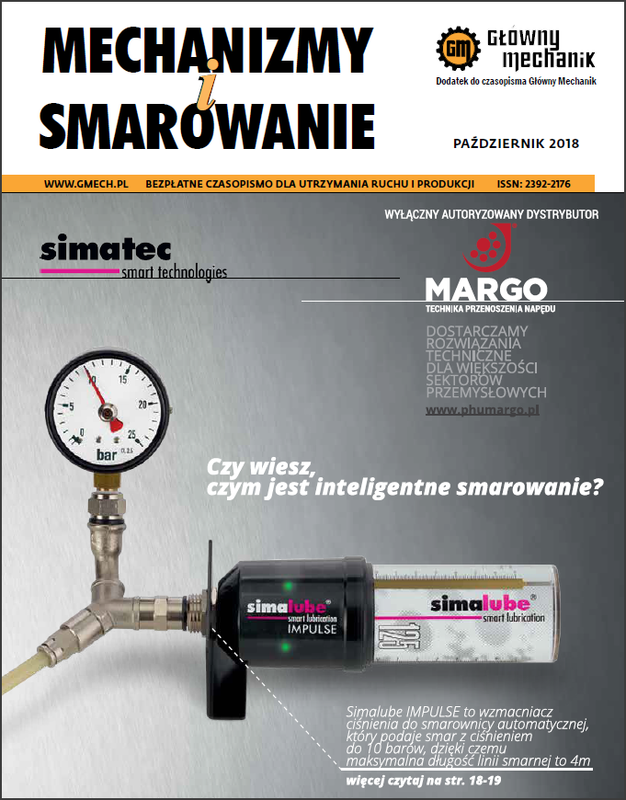 Główny Mechanik website and magazine are aimed primarily at those working in manufacturing companies, municipal enterprises (energetics, water supply, etc.) and to companies serving and supplying such enterprises. These people are employed in managerial and technical positions and they can affect the purchasing for the service departments (including maintenance) of companies of all sizes. for financial reasons. They are both presidents and directors (managers) but also people employed directly in the production and those in contact with devices, services and all the issues and areas that the magazine explores. On the other hand, verification of each person submitting a desire to subscribe to printed magazine ensures that the letter reaches only to the so-called qualified customers. All the other persons are invited to download an electronic version of our magazine and browse the contents of the website. Each printed magazine issue is posted shortly after the publication of the electronic version (PDF). Editor’s ambition is to obtain from 5 to 10 times the number of subscribers that the competitive writings, both paid and free reach. Najchętniej czytane – Luty 2019 r.
Czy ważna jest forma prawna przedsiębiorstwa?